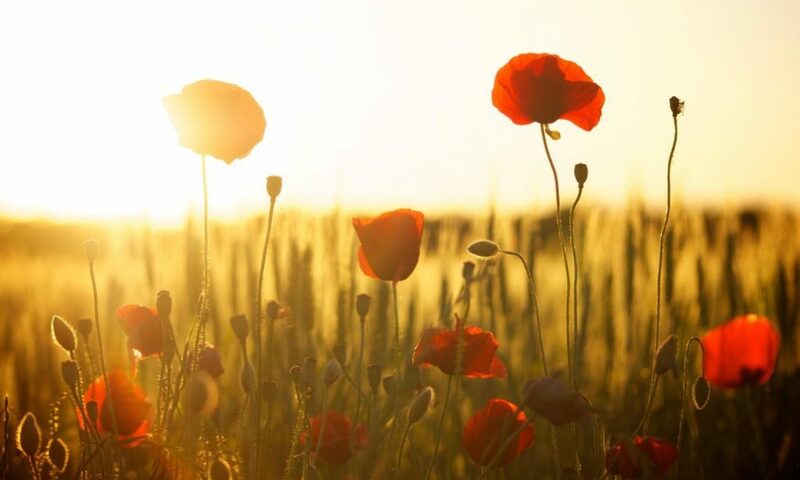 Julie has been giving readings for over 20 years and offers a choice of card readings, traditional Tarot or Angel Cards. 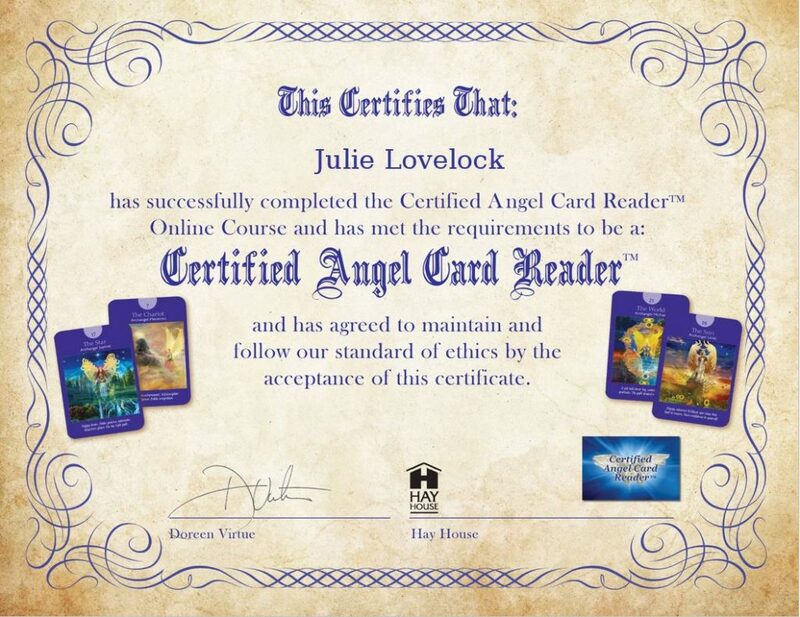 In 2014 she became a Certified Angel Card Reader having completed Doreen Virtue’s training. To arrange a reading call Julie on 07737 945 014 or send an email to julie@julielovelock.co.uk or use the form below.